Rayvanny Feat. 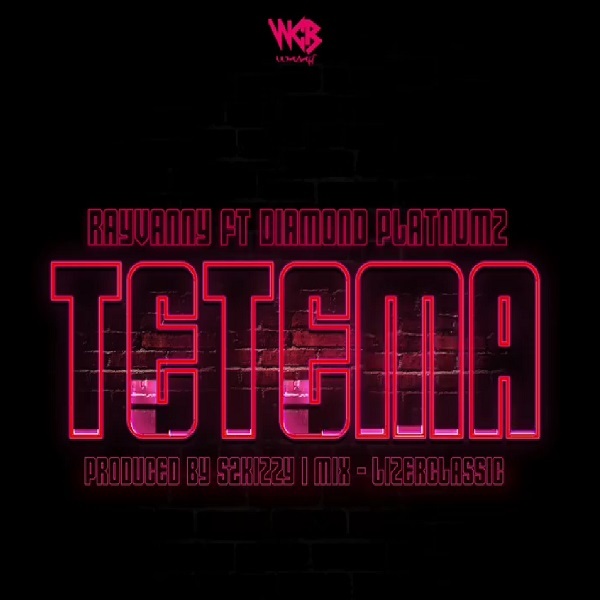 Diamond Platnumz - Tetema (Prod. S2kizzy) Download mp3 • Digitalsongs.net | Site Angolano de Músicas 5 in your template.